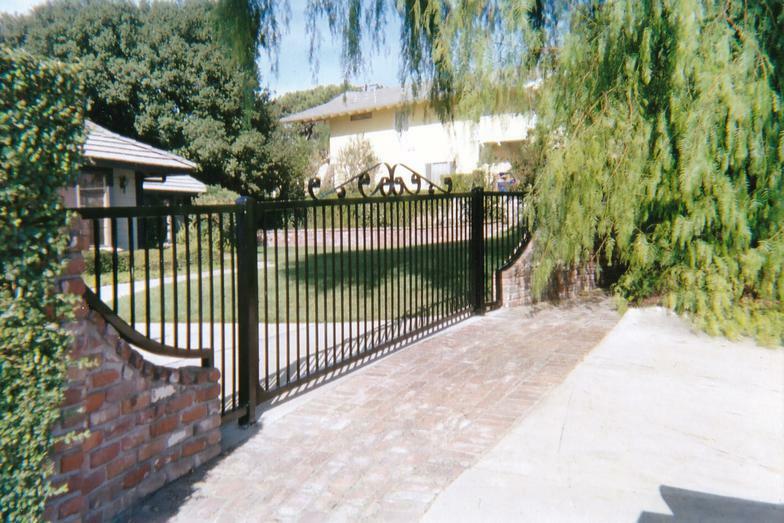 Custom Steel, Iron Fence vinyl fencing Builders Contractors, iron fence, Swimming Pool Fencing, wood fence Builders Contractors, chain link fence Builders Contractors, hand rails, pipe-rail, split-rail, Builders Contractors fence builder, Builders Contractors, Fence contractor, metal work, architectural, railing, wrought iron, spiral staircase. Perimeter security with artisian elegance. Beauty to behold. Iron strength to secure. 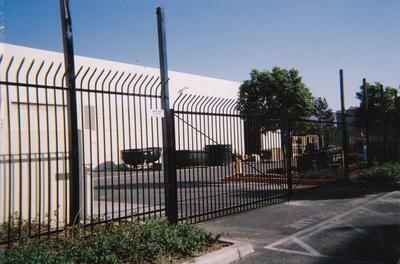 United Fence & Iron of Pomona, CA is an fencing and iron shop that specializes in creating visually aesthetic wrought iron and steel doors, fences, gates, and railings for fine homes and commercial locations. We create your iron and steel work of art the old fashion way: with a blacksmith's painstaking patience and passion to forge artistic scroll work by hand at the furnace to the exact specifications for fit, placement and secure positioning. When we are asked if we are welders or artisians, we say we are both. 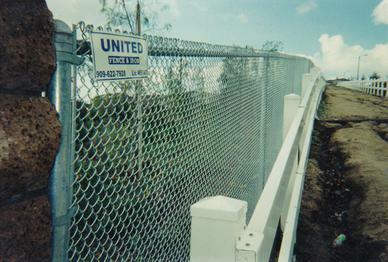 United Fence and Iron is where art meets security. We serve the Greater Los Angeles Metropolitan including the San Gabriel Valley, the Foothill Communities along the 210 Freeway from Glendale to Ranch Cucamonga. 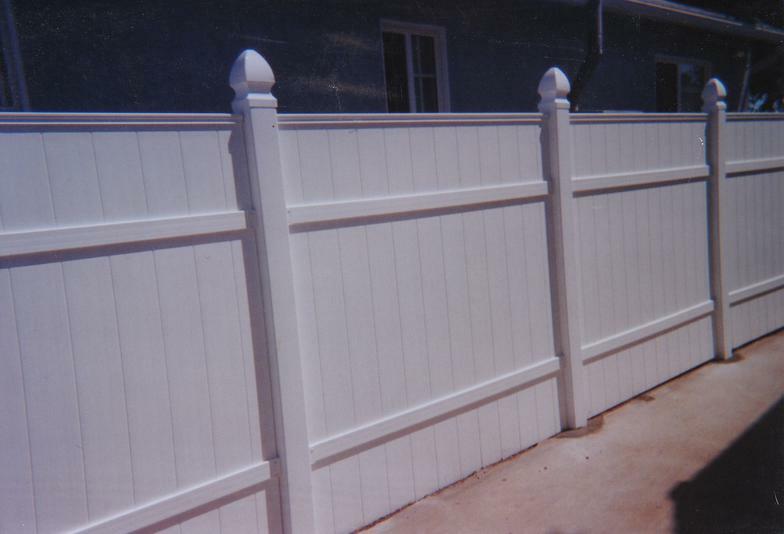 We also serve Walnut Valley including Walnut, Diamond and Chino Hills. As United Fence & Iron is located in Pomona, we also serve the communities of Ontario, Upland, Claremont, La Verne, Glendora and San Dimas. We welcome your call for a free no obligation consultation. "The Most Trusted Name In Custom Wrought Iron Fabricating"